The conversation will be chaired by journalist Jonathan Schofield. Jonathan has been a registered Blue Badge Guide since 1996 and is the Editor-at-Large of Manchester Confidential the city’s largest independent magazine. He is also the Editor of Manchester Books Limited and has written several books on the North West. He is a regular broadcaster on local and national radio. 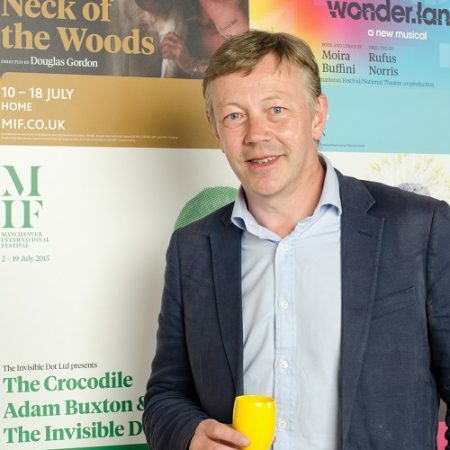 He is also public speaker, a town and city identity consultant and a freelance writer on tourism, architecture, public art, history and food and drink, and is the official guide for the world famous Manchester International Festival.